Art Limo makes your special day perfect, right down to a wedding limousine that fits your specific style. Any limo can get you there but Art Limo creates a wedding limousine experience that you’ll remember for a lifetime. With over 15 years of experience making Hudson valley brides & grooms happy, Art Limo provides reliable wedding limousine service on your special day throughout Orange, Rockland & Westchester counties. Your wedding limousine experience starts with a professional chauffeur that is impeccably dressed in a tailored black suit, pressed white shirt and a special wedding necktie. 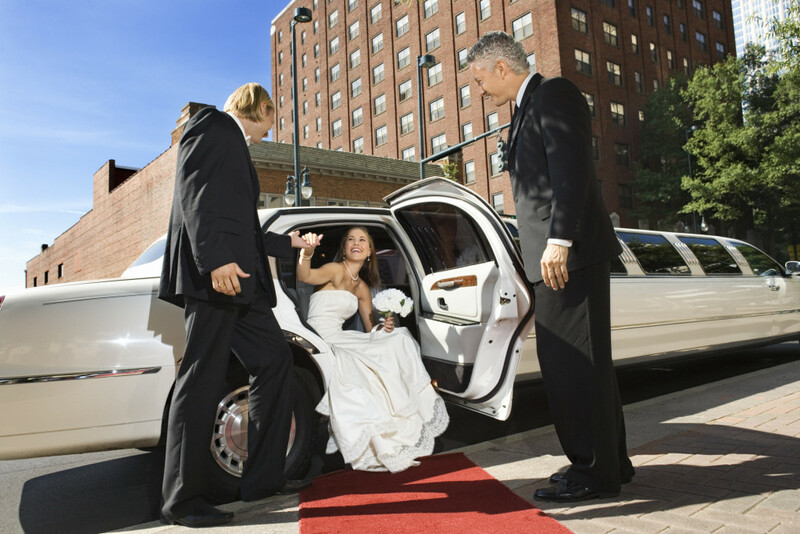 Each wedding limo chauffeur is personally chosen based on experience, appearance and professionalism that guarantee you’ll have a wedding limousine experience that is perfect for your memories years to come. The Limo can be decorated in your choice of color at no charge as well as stocked with champagne or other spirits of your choice. All Wedding Limousine packages are based on 4 hours of limo service; over-time is available at time of booking or on the day of your wedding. 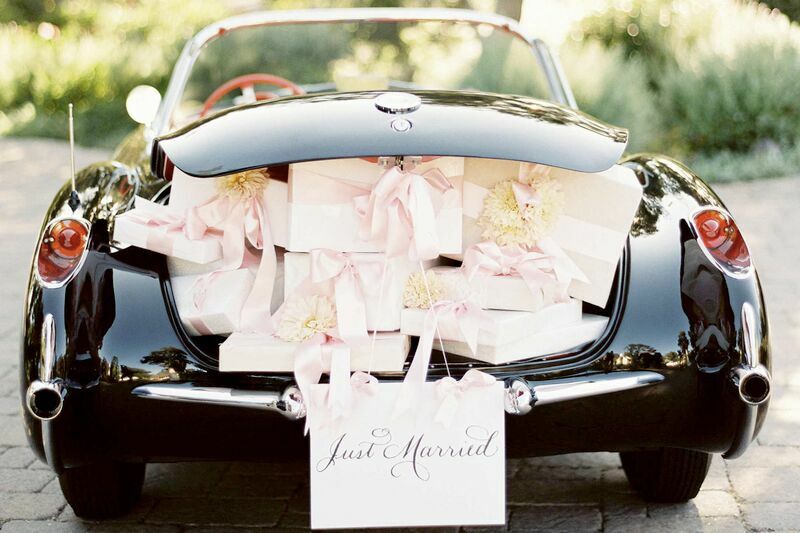 No need for added worries, your personal wedding limo chauffeur will attend to your every need on your special day. Ready to make your limousine reservation? Art Limo, offers the finest Wedding transportation services in the Hudson Valley…. ♦ ♦ Call us at 845-544-0802, or email Reservations@artlimos.com to secure a beautiful wedding limo for your next dream wedding. – We provide the wedding limo of your dreams !